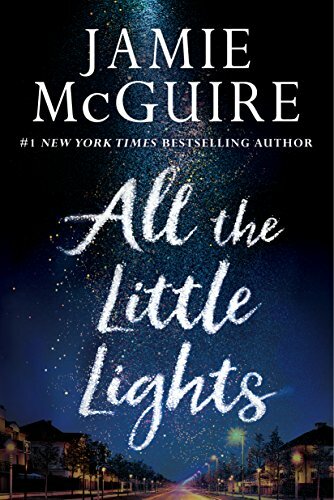 I had the pleasure of speaking to best-selling author Jamie McGuire about her upcoming release, All the Little Lights, release date May 29. This book is described by as "a beautifully tragic and suspenseful coming-of-age story about first love, learning to trust, and the secrets that can lurk behind closed doors." I love beautifully tragic stories! We also talked about how Jamie got her start in reading romance (shout out to Twi-hards, who might related to this) and how that evolved to being an author. I mentioned how I found her debut novel, Beautiful Disaster. She also talks a little about what is next for her, including a Maddox Bros spin off.